Arem Italia was established in 1979 and it has more than 40 years of experience in the textile market, customizations and accessories. Now, you can order online iron-on embroidered badges, woven badges, letters and numbers “College Style”, custom-made pennants, embroidered flag badges, Remove Before Flight Keychain, woven labels, embroidered banners, customized hats, customized clothing with embroidery. An expert staff will help you to find the right solution. Shield - shaped iron-on embroidered badges for sportswear, uniforms and teamwear. Background fabric nylon210 or felt. Until 9 colors available. They can applied on the gaments with the Hot Press or by ironing them. NOTE: Add to basket and send the file to CONTACTS specifing the size. Circular iron on embroidered badges for sportswear, workwear and promotionalwear. Background fabric nylon210 or felt. Until 9 colors available. They can applied on the gaments with the Hot Press or by ironing them. Add to basket and send the file to CONTACTS specifing the size. RECTANGULAR Iron-on embroidered badges, available in different sizes, for corporates, workwear and promotionalwear, fully customisable with your Logo. Background fabric in nylon or felt. Until 9 colors available. Add to basket and send the file toCONTACTSspecifing the size. 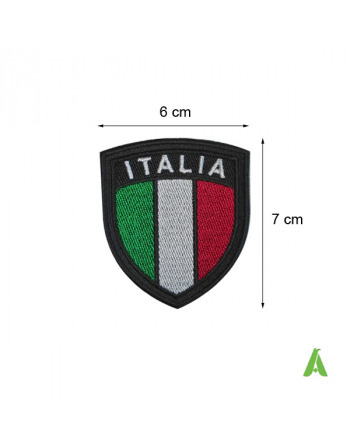 Italian shild embroidered flag to be heat-applied and sewn, with black background fabric, to personalize sportswear, promotional clothing and hats. Size 6 x 7 cm approx. Triangular printed pennant with gold fringes all around the perimeter, gold hanging cord. Back printing not included but possible with a small surcharge. Before starting with production, we will send you a mock-up design for confirmation. Place order and send file in contact area. Embroidered Customized Banners for Institutions, Cities, Districts, Departments etc. They are made of Silk or Satin and they are embellished with laurels, crown, meander and central schield. Choose the size and the fabric between Silk or Satin and place your order. Gold brass pole to support gonfalons, mm 22 Diameter, cm 225 high; 3 screw-in pieces. Order here online Baseball Caps Art. Liberty Five, available in different colors in our workshop in Italy, starting from 1 piece. STARTING FROM 1 PIECE IN PROMPT DELIVERY! 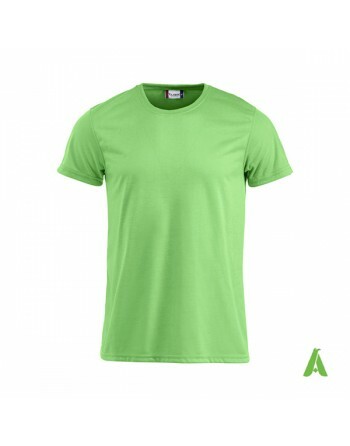 Bespoke 100% cotton ring spun combed t-shirt for promotional, sports, work. Orders without logo? Add to cart and write sizes and color in the "notes" field. 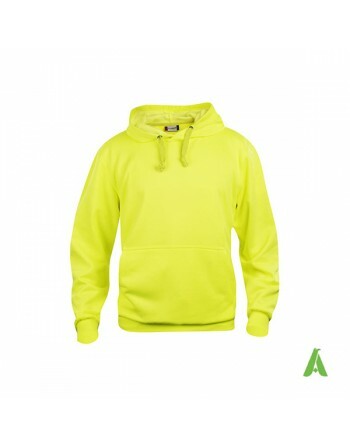 Unisex sweatshirt with hood available in neutral or with custom embroidery. Flamed cotton men's t-shirt, stabilized tissue treated with enzymes. Men's tank top with stretching fabric and embroidered logo. Wide crew-neck. Collar profiles. Side seams. 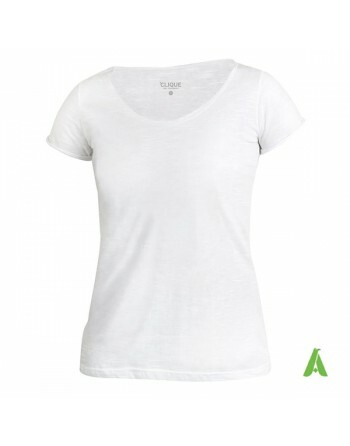 Flamed cotton t-shirt for woman, stabilized tissue treated with enzymes. 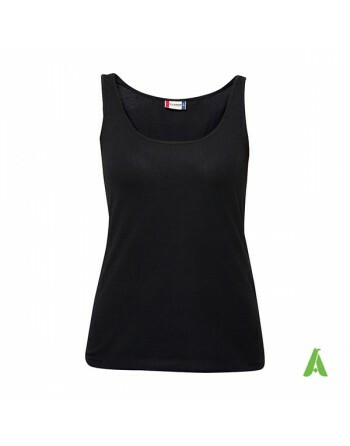 Women's tank top with stretching fabric and embroidered logo. Wide crew-neck. Collar profiles. Side seams. 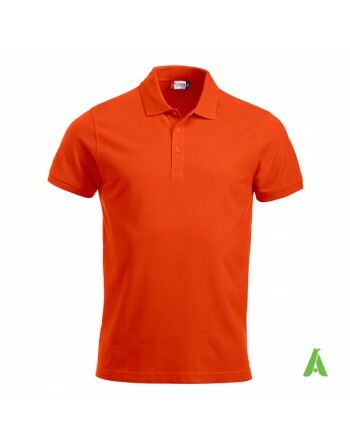 Multi-colored half sleeve polo shirt for lady. Premium non-shrink fabric treated with enzymes. Gloves art.Thinsulate, supplied without customization, in prompt delivery. Aviator cap Art. Bakari, 100% Acrylic et internal futter in 100% Polyester ecological fur. Hats Art. Flexfit, which are made up of cotton and spandex, elastic fabric, pre-curved visor; with sweatband FLEXFIT. 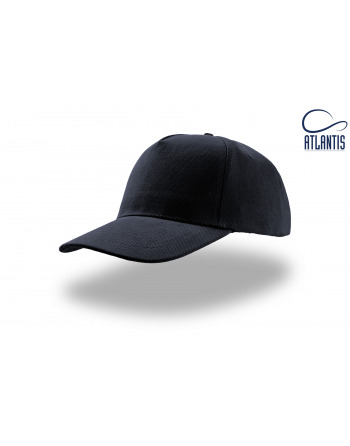 These caps are suitable for adults and they are available in 2 sixes: S/M and L/XL. 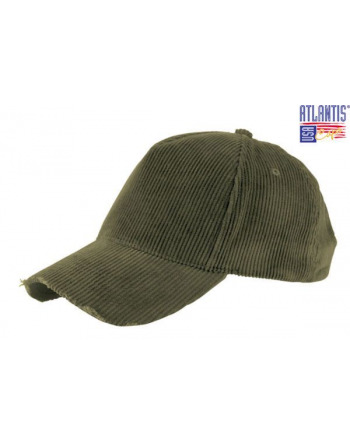 The caps can be customized with direct embroidery or stitched patch. 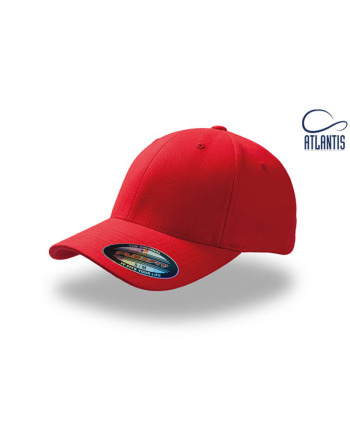 ATTACH THE LOGO AND SPECIFY THE SIZE TO HAVE YOUR CAP CUSTOMIZED WITH A BEAUTIFUL EMBROIDERY! 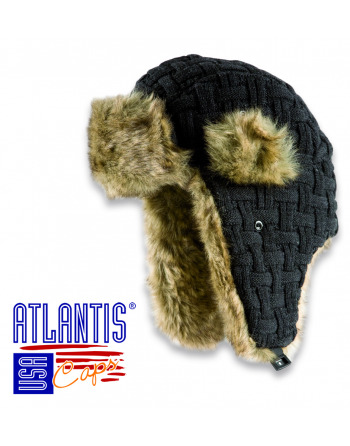 Aviator eco-fur cap Ecopolar Thermolite, with internal futter in 100% Polyester ecological fur. 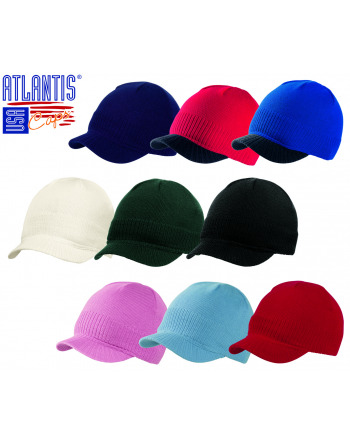 Mini visor beanie for winter, available in many colours on sale for sport, promotions and freetime. 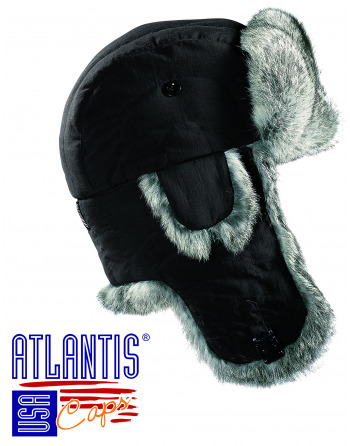 Made in 100% acrylic, soft and elegant touch with little visor. Last colors and units available. Unisex product, one size fits all. Cap art. groove Hip-Hop Funky Street Style, with elastic sweatband , flat visor and barcode. Neck Warmer Art. Morgan, 100% Acrylic, available in the last pieces blue navy/grey.